If you run a Second Life themed blog it seems reasonable to add a few things that visitors will find useful and to enhance the SL identity of your content. 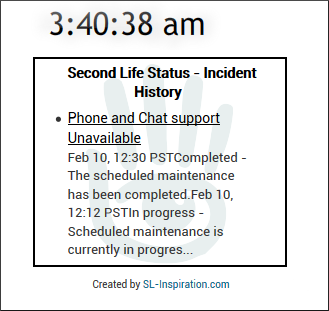 One such element you can now add to the sidebar is our Second Life time and grid status widget. Visitors will instantly be able to see the inworld time as well as any maintenance work etc Linden Labs may be carrying out, giving them another reason to keep returning to your blog. Also, if visitors click on the status headline the latest grid report will open in a new window, which means they won't be taken away from your content. If you scroll down this page a little you can see how the widget appears here. 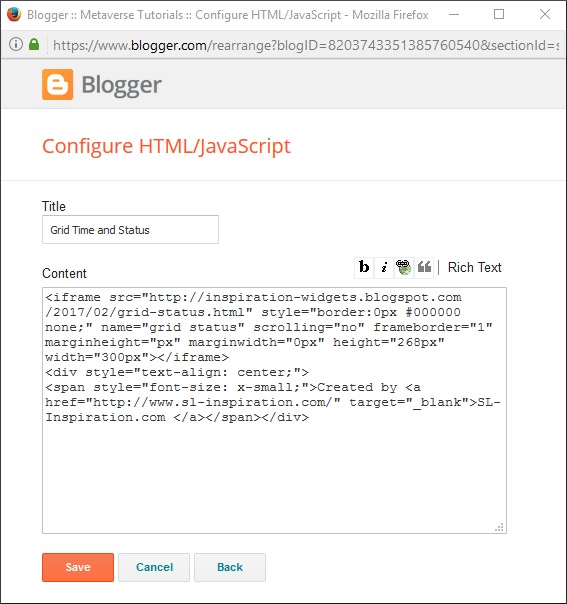 1/ Adding the widget to Blogger is very easy, (if you have a Wordpress blog, simply follow the process for adding an iframe to the homepage). First select all of the code below by dragging your mouse over it, right clicking and selecting Copy. 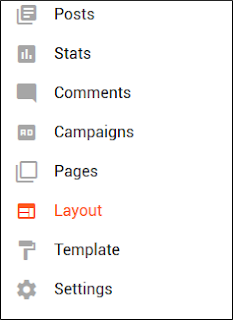 2/ Now open your blog dashboard and select the Layout option to the right of the page. 4/ A new window will open. Paste the code from above into the space provided and give the widget a title also in the space provided. Now hit Save. 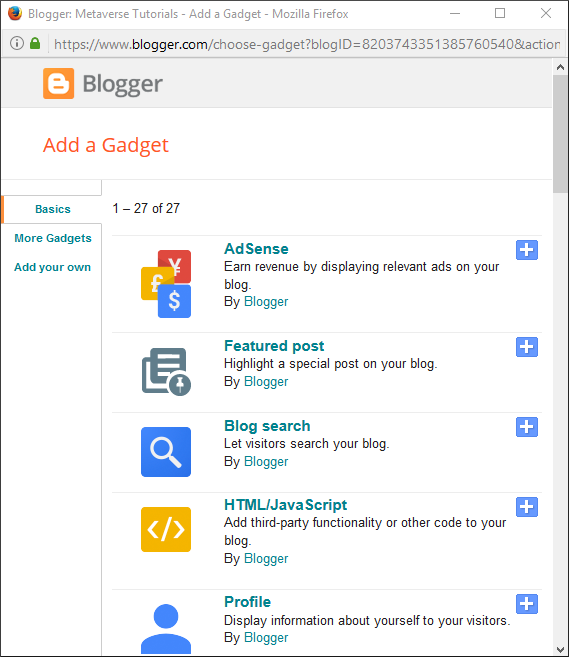 Your new widget will now appear in your sidebar for you and your visitors to enjoy. The code includes a small credit which must be kept in place, but that is the only requirement for using this widget. 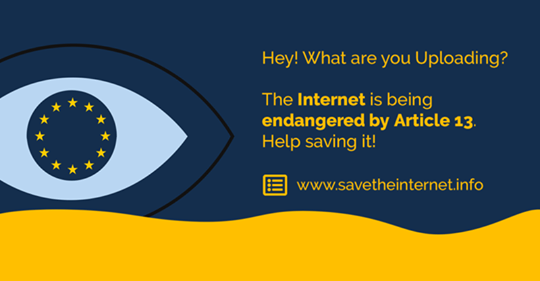 We hope it helps to give your blog a little extra Second Life feel and helps to make it stand out.